Amidst the on going controversy surrounding loot boxes in video games courtesy Star Wars Battlefront 2, Apple has declared that games with loot boxes should disclose the odds of receiving items. What this means is, if a game on the App Store has loot boxes as a part of its in-app purchases, developers should clearly state what the chances are of getting rare items that could be in said loot box. “Apps offering ‘loot boxes’ or other mechanisms that provide randomized virtual items for purchase must disclose the odds of receiving each type of item to customers prior to purchase,” reads the App Store review guidelines from the company. China has adopted a similar ruling for games available in the country. Albeit in a stricter fashion to ensure consumer rights are protected. “Online game operators [in China] will need to disclose the name, property, content, quantity, and draw/forge probability of all virtual items and services that can be drawn/forge on the official game website or a dedicated draw probability webpage of the game. They will also need to publicly announce the random draw results by customers on either the official website or in game and keep those records for more than 90 days. These regulations will help make games fairer for players,” wrote China games analyst Daniel Ahmad in a post. Keep in mind that Apple hasn’t issued guidelines or best practices to be followed. Simply, it’s asking developers to let consumers know what they’re getting. 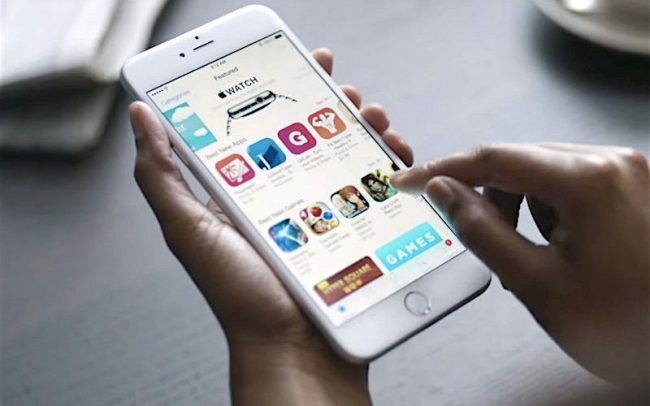 Nonetheless, with Apple taking a stance for greater transparency on the App Store, it’s just a matter of time before Google Play, Steam, and others take notice. More so with politicians paying attention to predatory micro-transaction practices in Star Wars Battlefront 2. Last month, French senator Jerome Durain penned a letter to the online gambling authority of France, ARJEL, mentioning Star Wars Battlefront 2 by name taking issue with its use of loot boxes as a part of a “pay-to-win” scheme.